Not only are you stellar at complex problem solving, but you’ve always been handy with computers too. People come to you with their dilemmas because they know you’ll be an active listener who helps them make wise and logical decisions. When the two merge and you’re assisting people with their technical quandaries, the stars align. You’ve begun wondering whether a job in this field might be right up your alley. A career as a database administrator might be a great fit for you if you have a natural talent for inductive reasoning, critical thinking and analyzing and organizing data. If you’re also passionate about computers and technology, then the odds are definitely in your favor. Take a peek at the U.S. News & World Report’s list of America’s best technology jobs, and you’ll discover that a job as a database administrator is near the top of the list. The job outlook, earning potential and amount of education definitely makes this an appealing option for you. But you’re still curious about the actual day-to-day of the job. 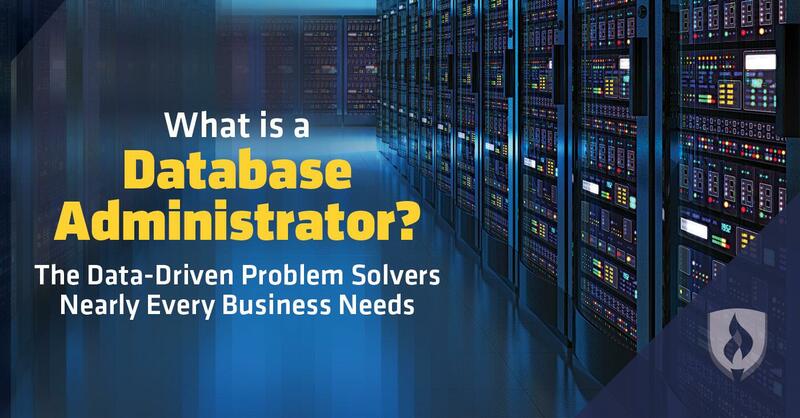 What is a database administrator and what do they actually do? We gathered relevant government data and real-time job analysis software to help you gain a better understanding of what this position entails. Keep reading to find out if this position could be perfect for you. All companies store data—whether it’s employee information, lists of products and expenses or records of donors and clients. Database administrators oversee the computers that house this data to ensure it’s organized, easy to find and safely backed up. 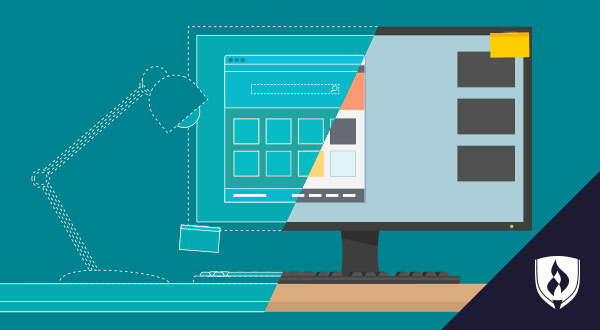 Depending on the company and how its users are organized, database administrators (DBAs) may also oversee staff computer accounts, assist with email addresses and user login information, as well as assist staff with any computer problems they may encounter. They may also update permissions, change passwords, ensure there are no errors or issues in the data and update security measures to protect the data from unauthorized users. 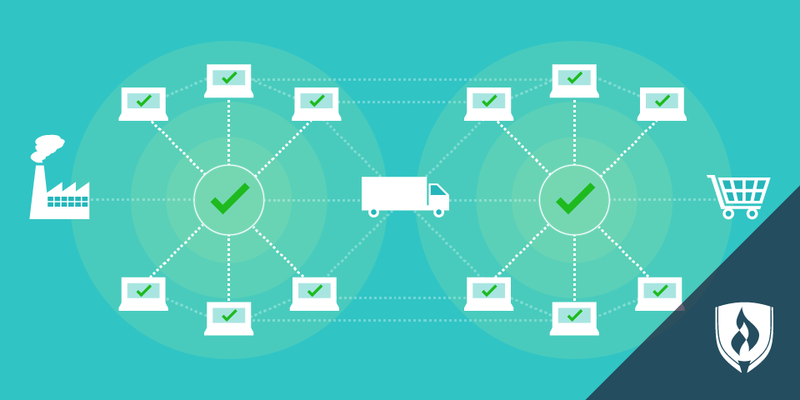 When a company upgrades from an old database to a new database, DBAs play an instrumental role in making sure the data transfers securely and dependably. What skills do you need to be a database administrator? To work as a database administrator, you’ll need an interesting blend of technical database and programming skills, along with people skills. Oftentimes, DBAs will assist staff members with issues, so it’s important for you to be able to communicate their answers effectively. You’ll often find yourself having to translate technical jargon into layman’s terms. 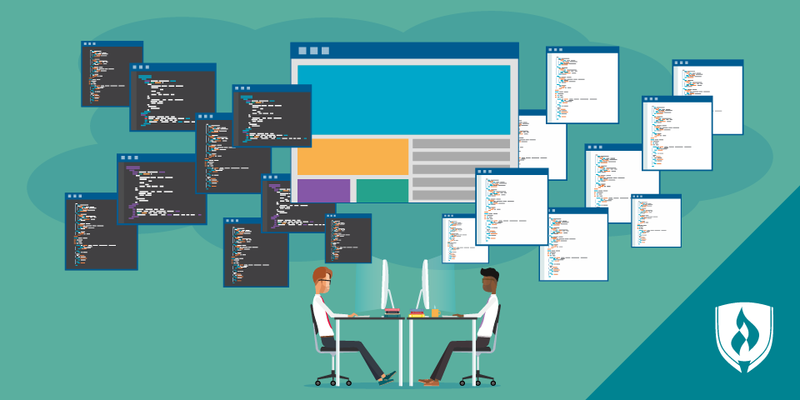 DBAs need to have both a holistic view of the information they’re organizing, as well as a detailed and meticulous lens for errors and misplaced data. You must also be able to put complex problem solving and critical thinking into action by making decisions that will benefit the database and company. What is the career outlook for database administrators? As mentioned earlier, there is a significant demand for database administrators. In fact, DBA positions are projected to increase 11 percent through 2024, according to the Bureau of Labor Statistics (BLS). This is much faster than the average 7 percent growth for all occupations. And with this above-average growth comes above-average earning potential. The BLS reports the median annual salary for DBAs in 2015 was $81,710.2 Compare this to the $36,200 national average and you can see the optimistic opportunity. What education is needed to become a database administrator? The exciting earning potential of database administrators probably has you assuming you’ll have to spend significant time in school before landing a position. But lucky for you, that’s not the case. There are also a variety of certifications that DBAs can earn to boost their résumé. Some of the most common are: CompTIA Security+, Oracle Database Certifications and Microsoft Certified Solutions Associate. And as with any positions in the fast-moving field of technology, things are always shifting and progressing. DBAs must be motivated to be continual learners. As new products enter the market and best practices change, you’ll need to keep a pulse on the industry to stay up to speed. If you have a knack for computers and data, it’s certainly worth considering a career in database administration. The projected growth, earning potential and current demand makes it an exciting opportunity for those who are qualified. Now that you know what a database administrator is, do you feel like this could be the position you’ve been looking for? If you already possess some of the natural qualities needed for the job, all that’s missing is the technical training and knowledge that comes with a formal education. 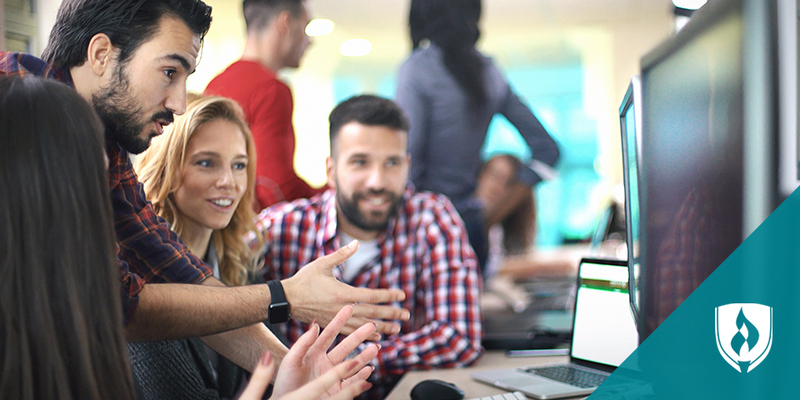 Check out our Information Technology Management degree page to learn how we could help equip you to work in the growing field of database administration. 1 Burning-Glass.com (analysis of 107,781 database administrator job postings, February 01, 2016–January 31, 2017). 3Time to complete is dependent on accepted transfer credits and courses completed each quarter.